Today was the final day of the Experience WASH in Malawi study abroad course. 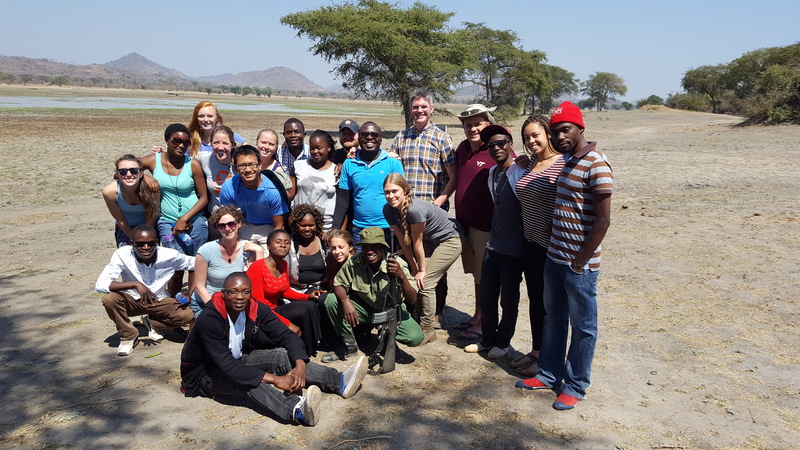 Having spent the last three weeks working hard on research projects, the students visited Vwaza Marsh Wildlife Reserve – a national park to the north of Mzuzu. The lake in the park was full of hippos and surrounded by monkeys and gazelles, which provided our group with many hours of energized viewing. I have posted the three final presentations from each of the research teams below along with a short document from the Sanitation and Fish teams that provide an overview of their research and results. While I may be biased, I believe this study abroad course has been an excellent experience for all involved – students and instructors. We are now looking forward to 2017 when we hope to build on the success of this course and take on new research projects that will have a direct and meaningful impact on communities in Malawi.